Swihart Industries, Inc., offers precision CNC machining services to a range of industries and a variety of applications. Our newly expanded ISO 9001:2015 and TS 16949:2009 certified facility boasts state-of-the-art equipment including vertical and horizontal machining centers featuring 3, 4, and 5 axes and CNC controlling options. Advanced fixturing options include three jaw chuck fixturing, robotic load/unload, automated spindle and tool changer. 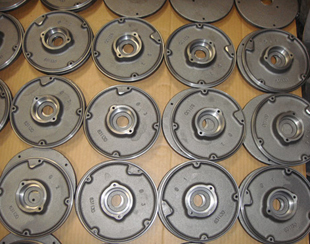 In-house fixturing and tooling are also available. 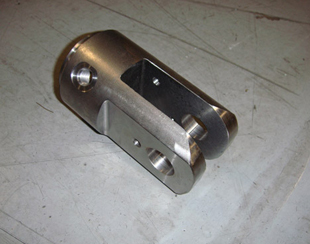 We are able to expertly and efficiently machine custom parts utilizing various machining processes including turning, milling, threading, facing, and broaching. 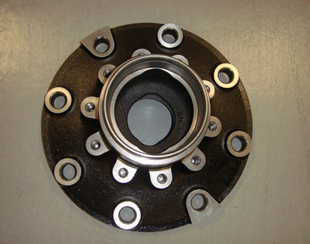 Our capabilities allow for production volumes from prototype to long run, with typical turnaround times of 4-6 weeks for new custom parts, and 1 week for repeat orders. 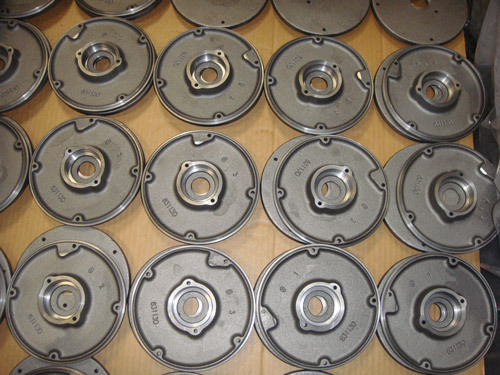 Materials we work with include gray iron, ductile iron, steel, tin, nickel, aluminum, plastics, brass, copper, stainless and forged alloy among others. 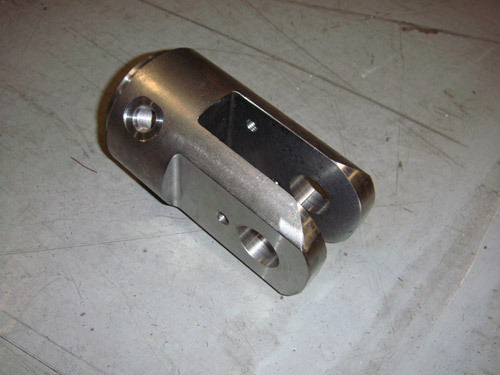 We have the capability to machine parts up to 2,000 lbs., reaching sizes of 59.8" long, 31.5" wide, and 32" high, and up to 31.5" in diameter while holding tight tolerances of ± 0002". At Swihart we're serious about quality, holding our work to the highest industry standards and integrating quality control measures into every step of our process such as various testing protocols, and CMM for digital inspections. 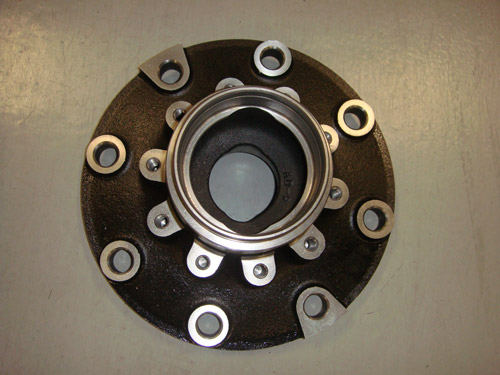 Other services we offer include engineering, logistics, warehousing, welding, and assembly. For more information about our precision CNC machining services or the other value added services we offer, please see the table below or contact us directly.